Living Area: 1622 Square Ft. Lot Size: 14000 Square Ft.
Beauty in the Best! 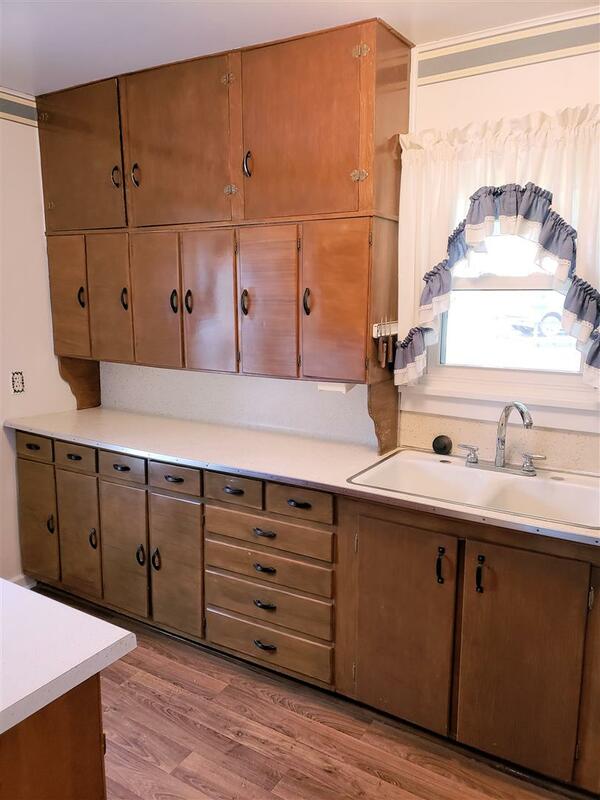 "Pretty" doesn't begin to describe this 4 bdrm. 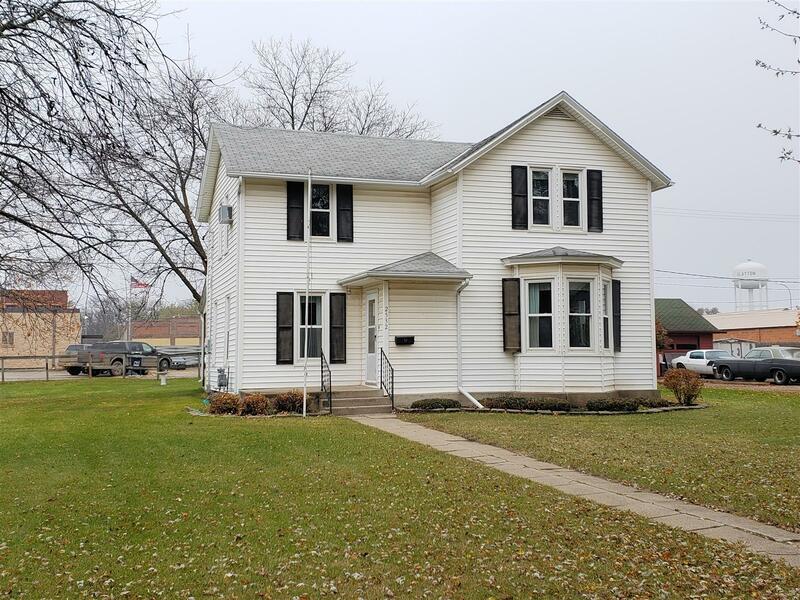 1.5 bath, 18 x 20 garage, spacious family home on a perfect lot in Slayton! But, with just one look, you'll want to call it "home". Beautiful 4 bdrm home sits on a double lot (100' x 140') in a great location only a block from main street! 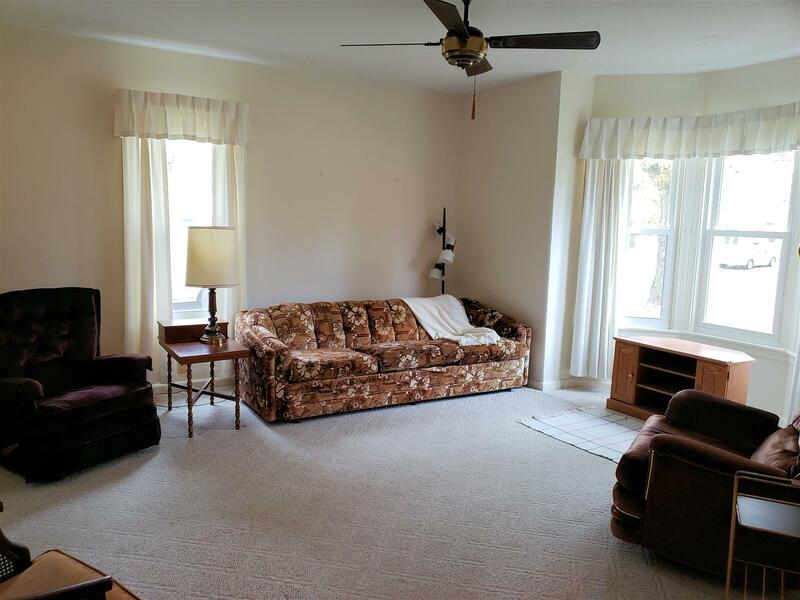 Formal dining room and very spacious living room. Newer windows & siding. Poured concrete patio out the back. Kitchen: 15' x 7'2" with lots of cupboards. Appliances included. 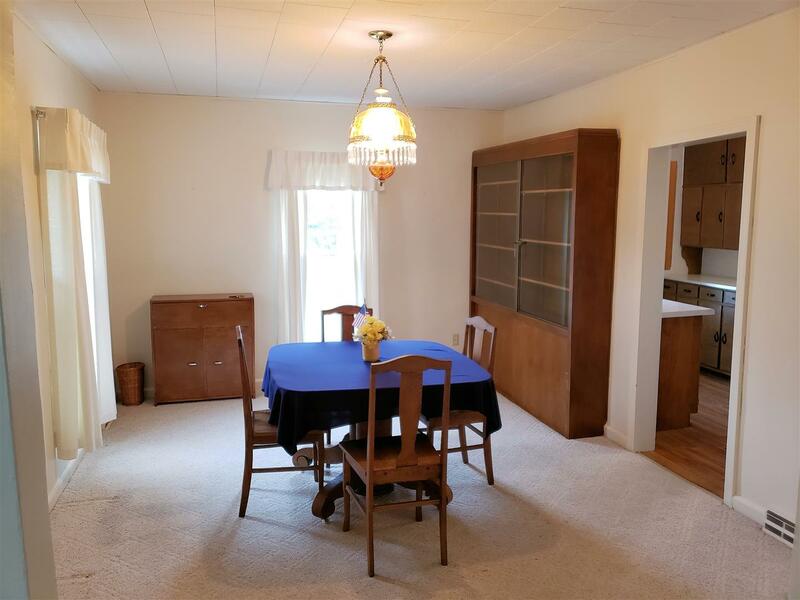 Formal Dining Room: 15' x 11'6", built-in hutch. Spacious light & bright room. Living Room: 15'6" x 14'4", large bay window plus another single window. Ceiling fan and neutral flooring in this room and into the formal dining room. Main Floor Bedroom: 12'6" x 11'11". Sink & stool are in this room. Bedrooms 2-4: all upstairs. Nice sized rooms with closets. Bathroom: upstairs. Lots of storage with walk-in shower. 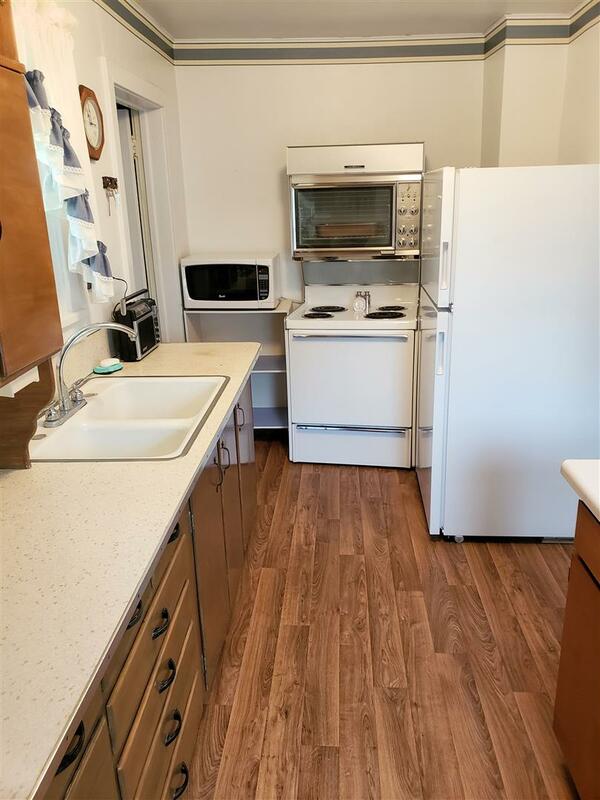 Appliances: all appliances in the home are included. Washer, dryer, stove, refrigerator & freezer. Garage: 18' x 20'. Detached garage with one garage door and workshop area.